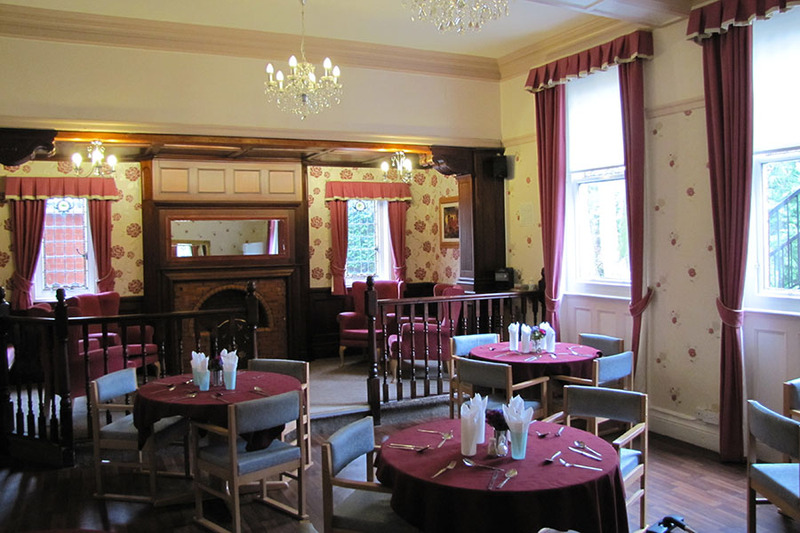 Brockshill Woodlands is a 26 bed residential home providing for clients whose needs are associated with elderly care, physical disabilities, dementia, or other mental health issues. 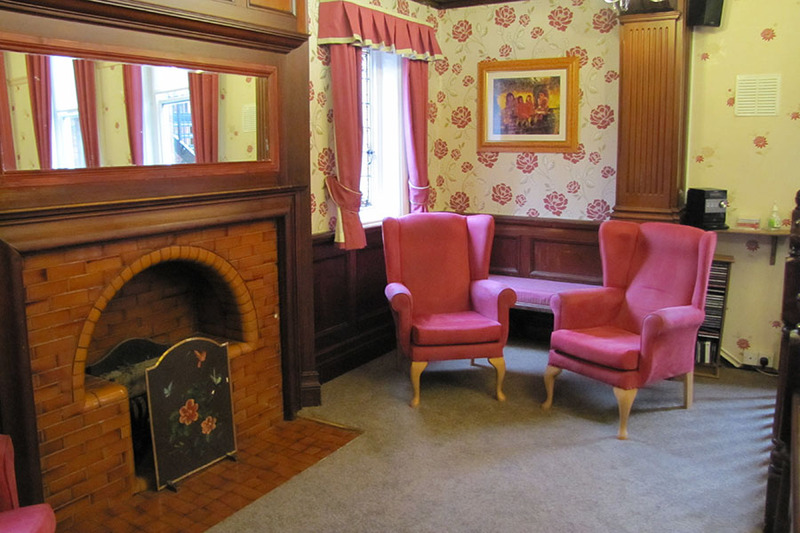 Accommodation is offered in a single room format. 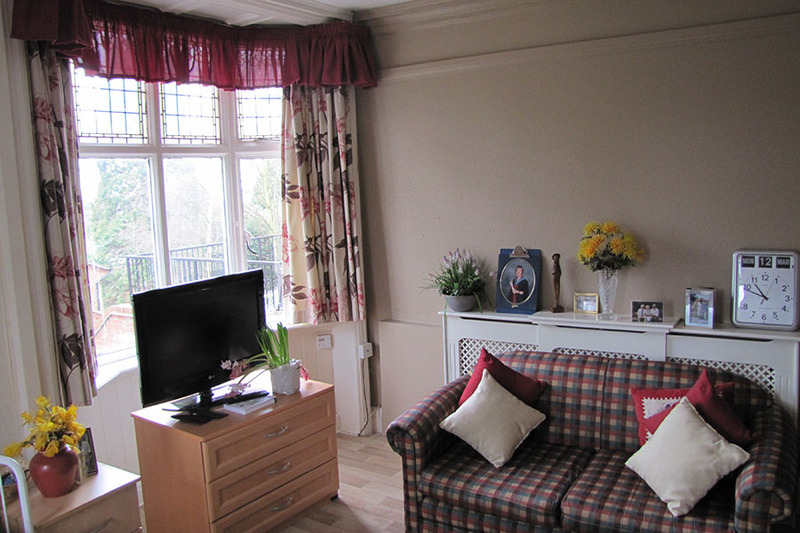 There are also a small number of one bedroom cottages onsite, for clients who wish to retain more independence. First impressions, the home was tired but this is in no way reflected in the care. The manager is enthusiastic and caring and spends time with the residents talking to them, calming them, making them feel at home. She also takes time with the carers to explain what is happening to their loved ones. The atmosphere in the home is good and all the staff work well together and interact well with residents and family, treating us all with respect.